Cat® harvesters and feller bunchers, combined with harvesting and felling heads, are versatile and robust machines that are built to withstand even the toughest forestry applications. Whether you are working in thinning or final felling applications, these powerful timber harvesting machines will help you increase your productivity. Cat timber harvesting equipment provide flexible solutions for felling and harvesting trees in any type of terrain. Whayne Walker offers harvesting machinery as well as attachments and heads for maximum versatility and productivity when thinning or felling trees. Caterpillar® sets the standard in forestry and logging machinery, and Whayne Walker has 100 years of experience providing state-of-the-art equipment for a diverse network of clients. Track feller bunchers and wheel feller bunchers are the best choice for harvesting trees in dense forests with the durability to withstand high-productivity applications. Track harvesters are built for use in the most demanding environments, with an undercarriage designed for level working conditions anywhere. Cat feller bunchers: Cat feller bunchers are designed from the ground up for maximum performance and low operating costs. An essential part of any fleet of harvesting equipment, they offer smooth hydraulic performance and superior controls, visibility and operator comfort — perfect for meeting the demands of long shifts in the field. Cat harvesters: Cat harvesters are highly versatile. Field-tested to ensure reliable performance for as long as you own them, Cat harvesters are an excellent long-term addition to your fleet. 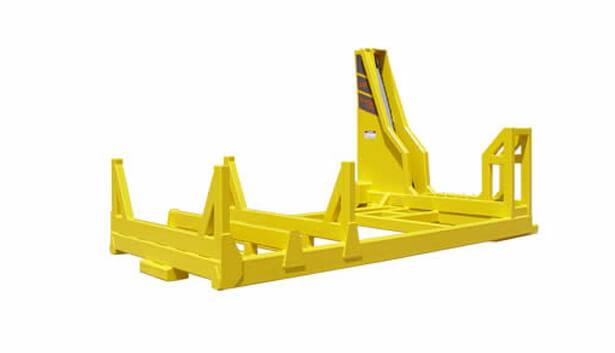 Key features include highly durable undercarriage components for work in rough terrain and a high-performance boom and stick configuration for maximum reach and lifting capacity. Cutting Systems, Inc., tools: CSI is one of the oldest manufacturers of slasher saws, pull through delimbers and felling heads. The company’s products deliver robust and reliable service in almost any logging job, making them the ideal complement to Cat forestry machines. 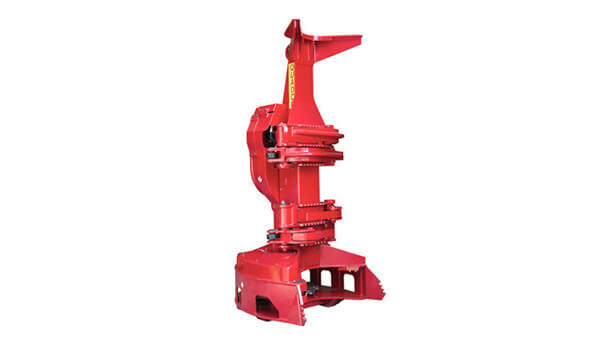 Quadco felling heads: Quadco manufactures felling heads for use in a wide range of forestry tasks. Choose from the B and C series of tools, designed for heavy and tall timber, and specialized products such as intermittent saw heads, bunching saw heads, shear heads and more. Whatever the job demands, Whayne Walker will match you with the combination of machine and tool that will deliver maximum performance, optimized up time, and the lowest operating costs possible. For more information or to request a quote or product demonstration, contact a sales representative at any of our 16 locations in Kentucky and southern Indiana, including Bowling Green, Lexington, Louisville and beyond.